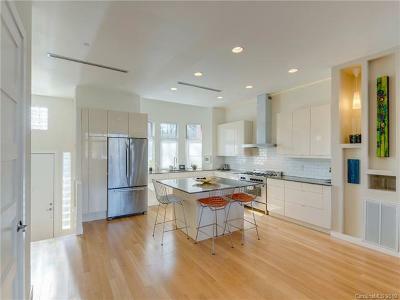 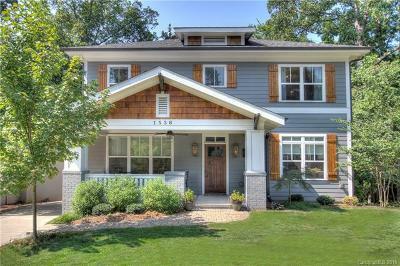 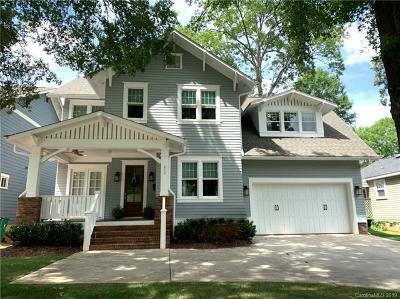 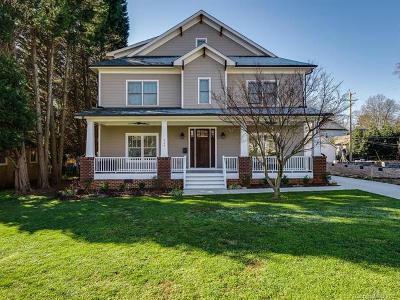 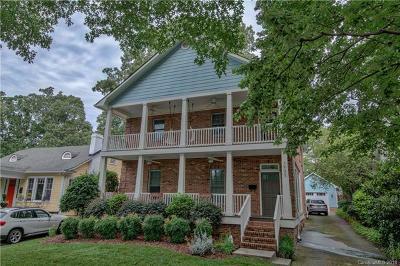 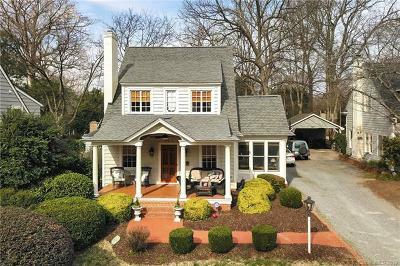 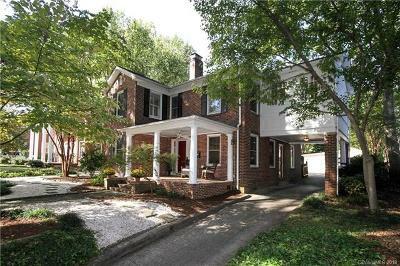 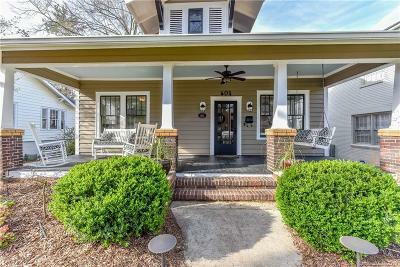 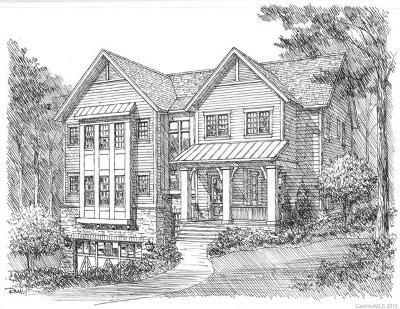 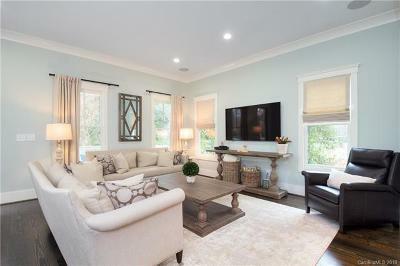 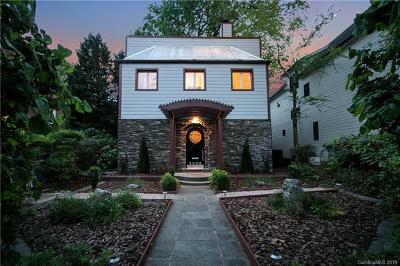 Dilworth in Charlotte North Carolina provides Historic Homes upgraded for modern day buyers who like to have the shortest commute to Uptown and Major Hospitals in the area. 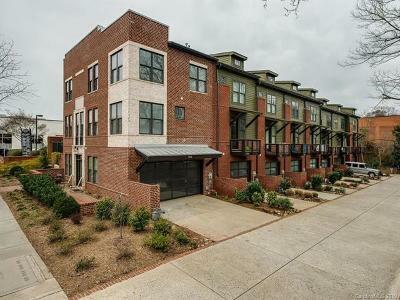 Historic Dilworth in Charlotte North Carolina, offers the best of schools and easy commute to our major hospital centers and uptown Charlotte. 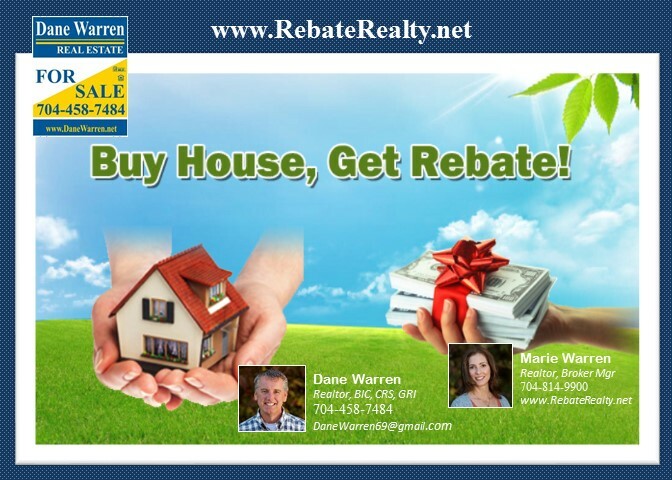 Dane Warren Real Estate rates this sub division 5 stars.